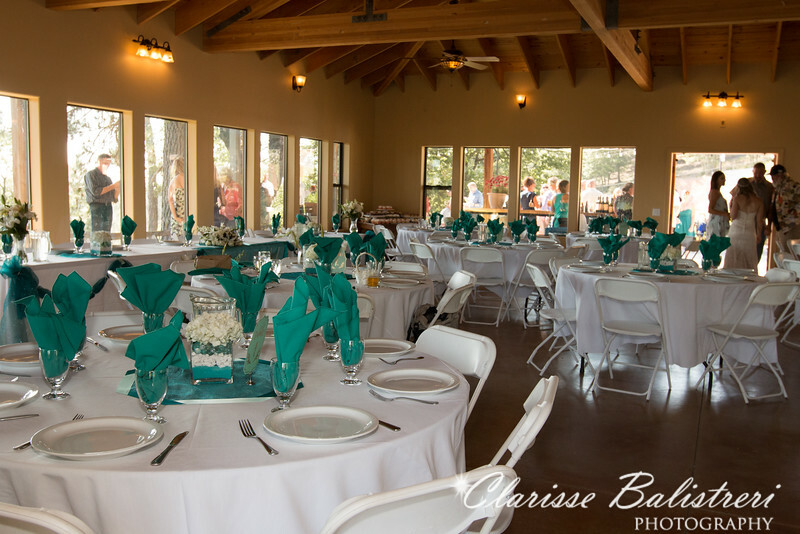 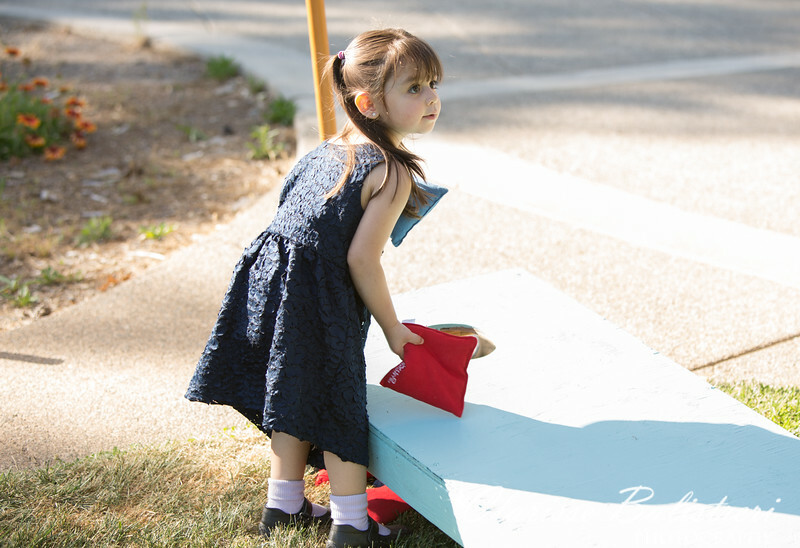 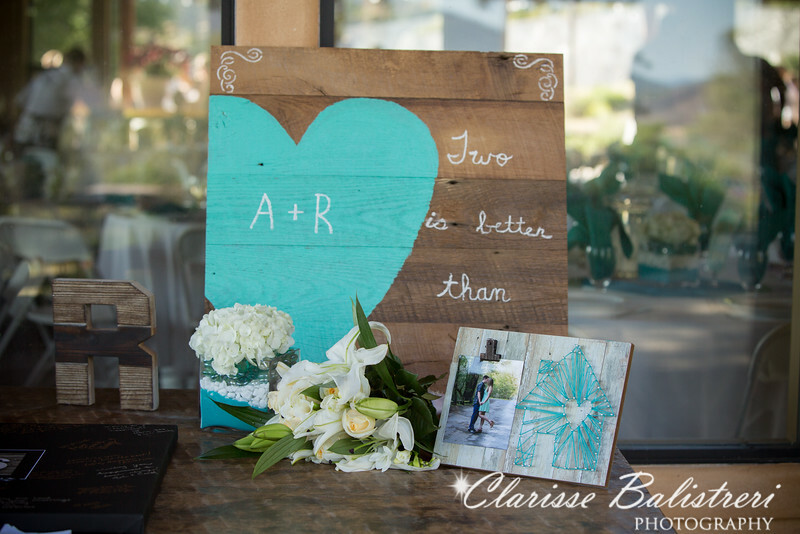 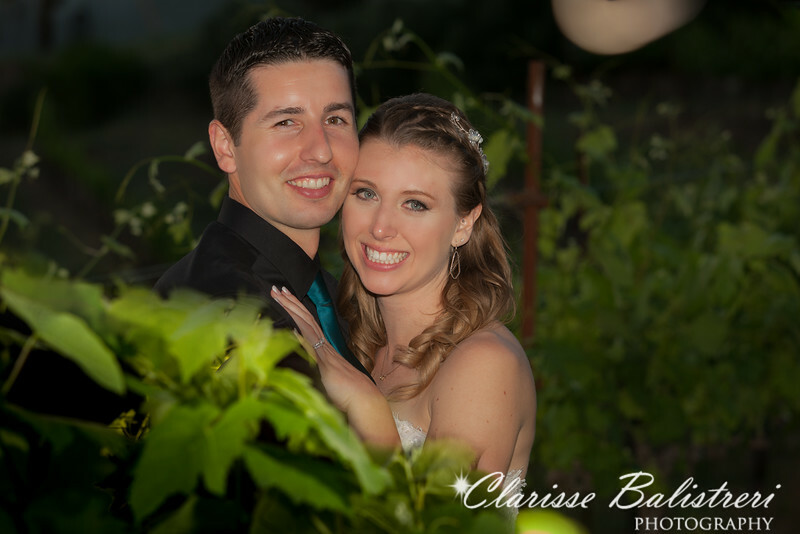 Rachel lived in the City of Lakeport, a small town with rolling hills of vineyard and a majestic lake at the Lake County north of Napa. 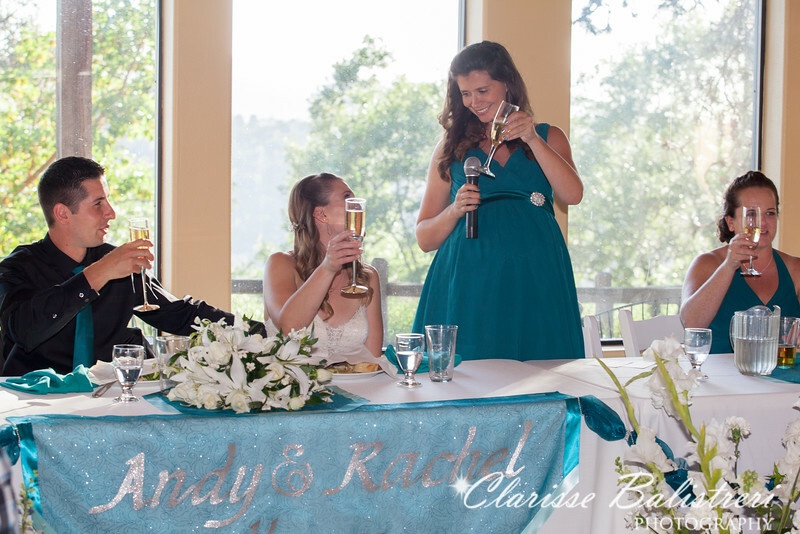 They were both introduced by Andy's older brother who went to school with one of Rachel's bridesmaid. 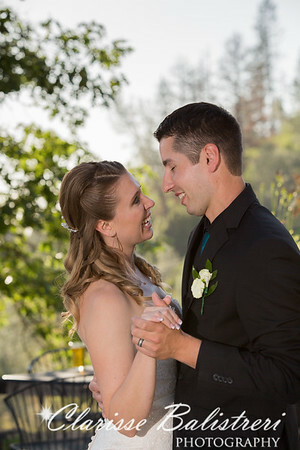 Andy proposed to Rachel at the Big Sur-Julia Pheifer Burns State Park where they hiked to a waterfall and without Rachel realizing it a proposal ensued when Andy went on his knees and presented her with an engagement ring. 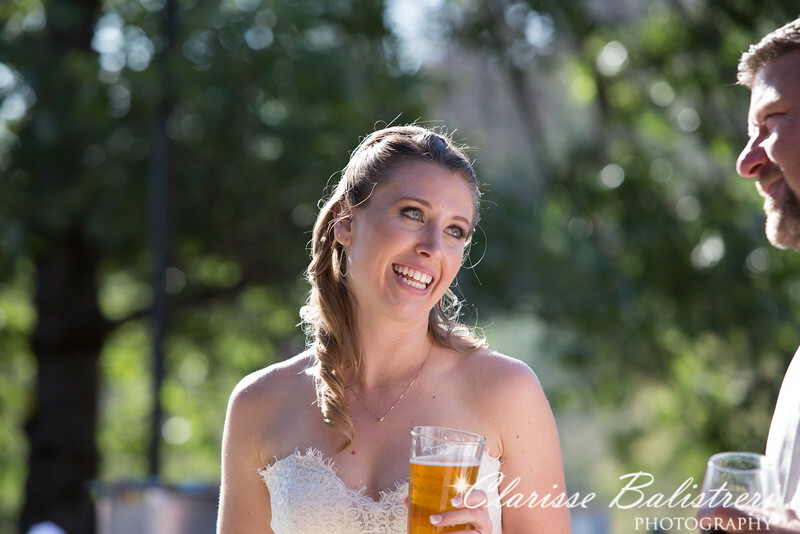 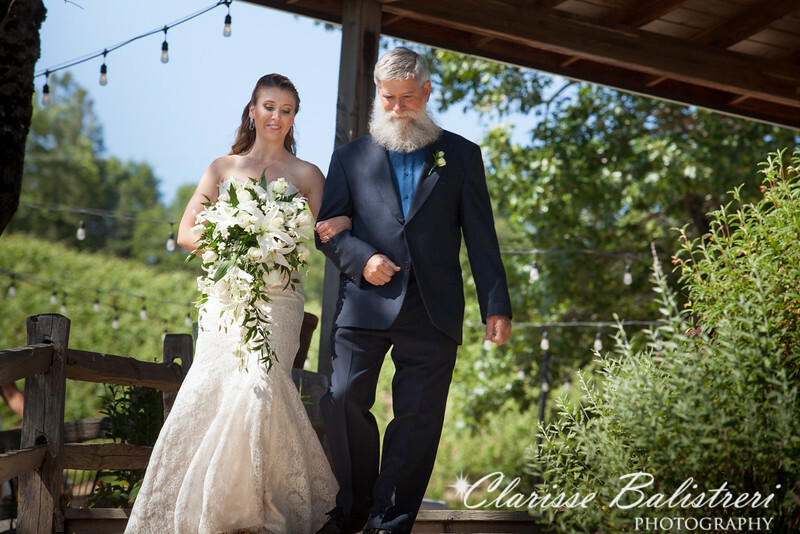 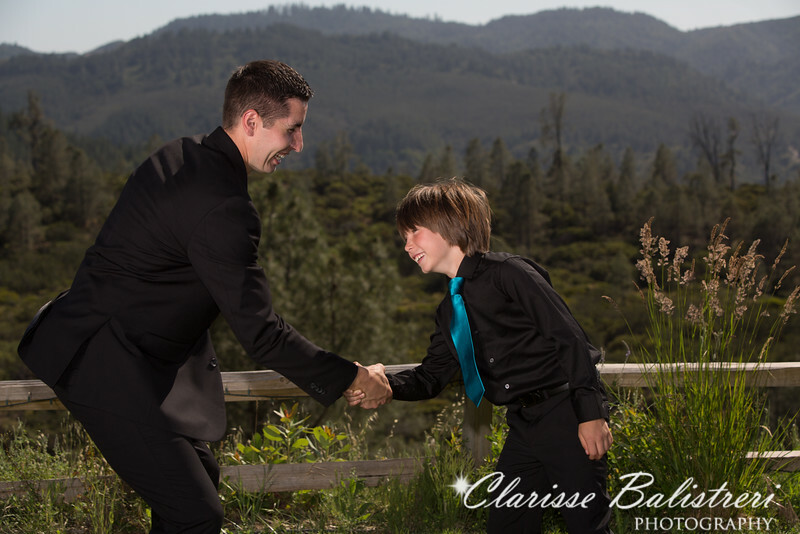 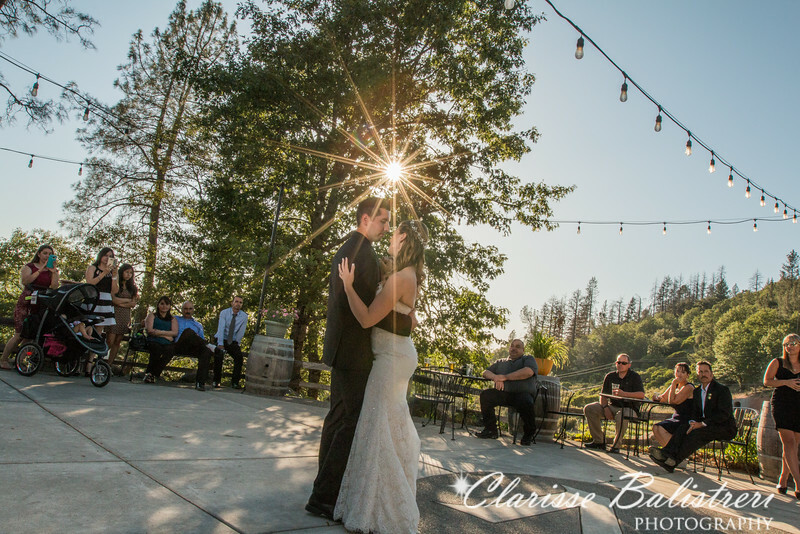 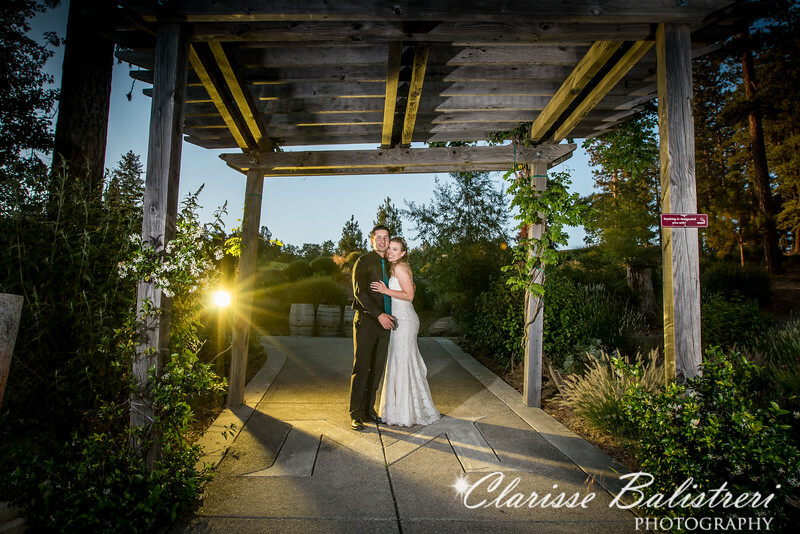 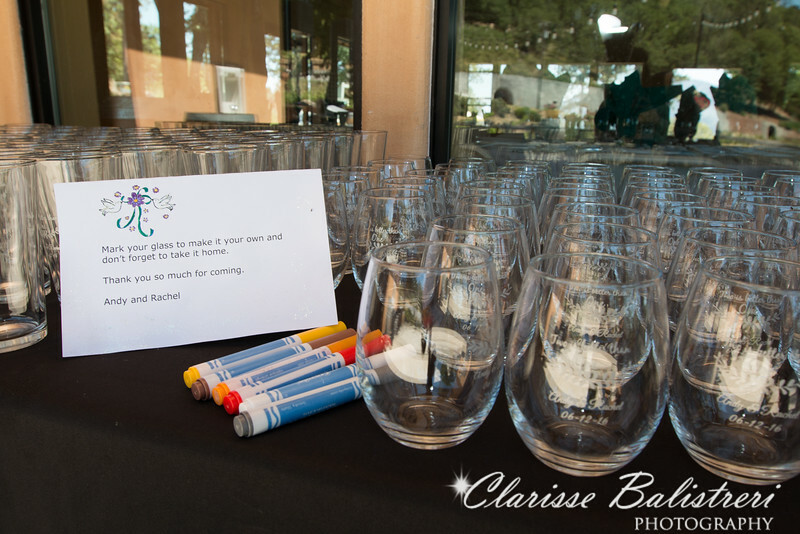 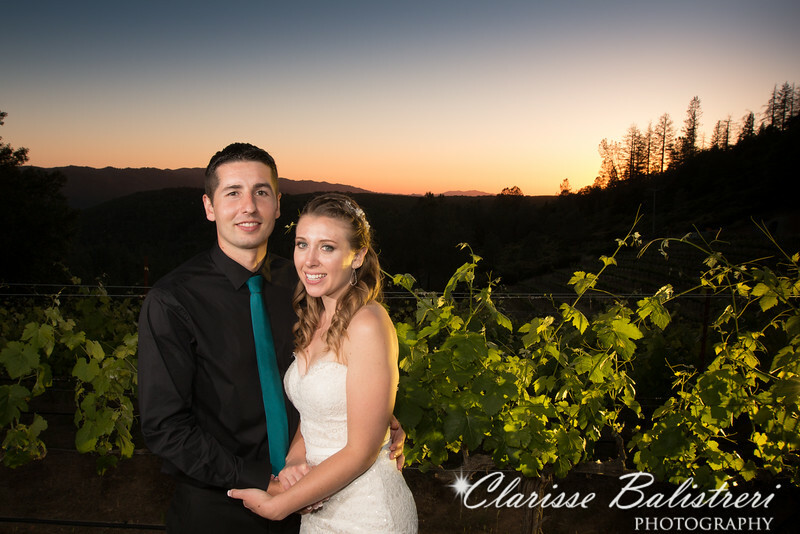 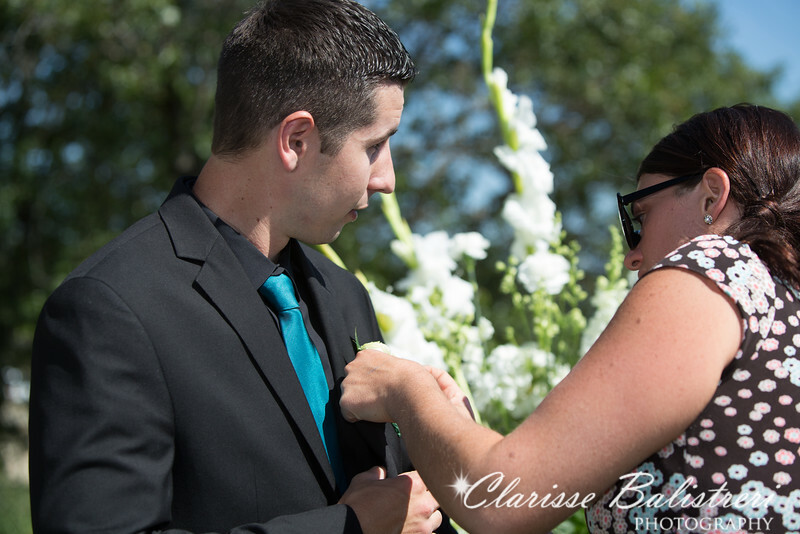 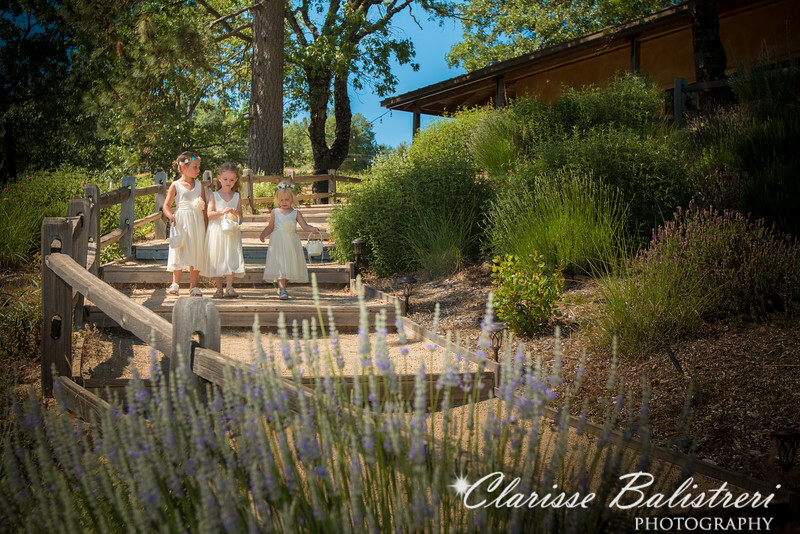 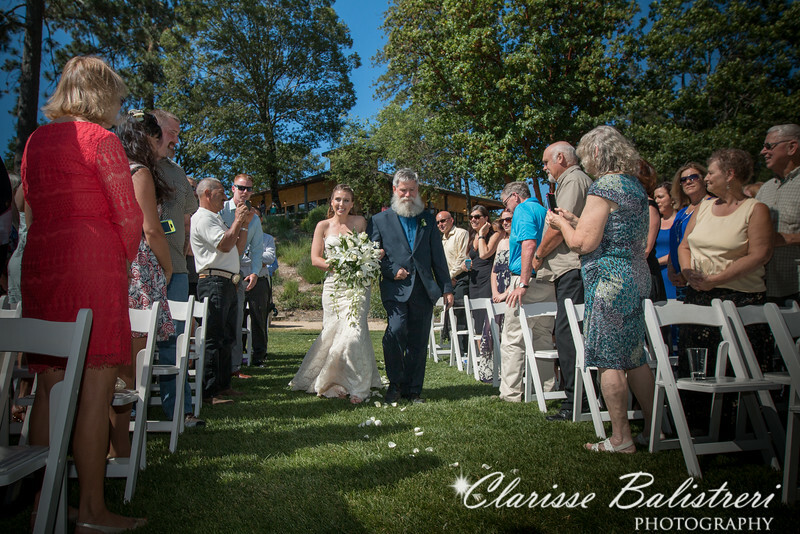 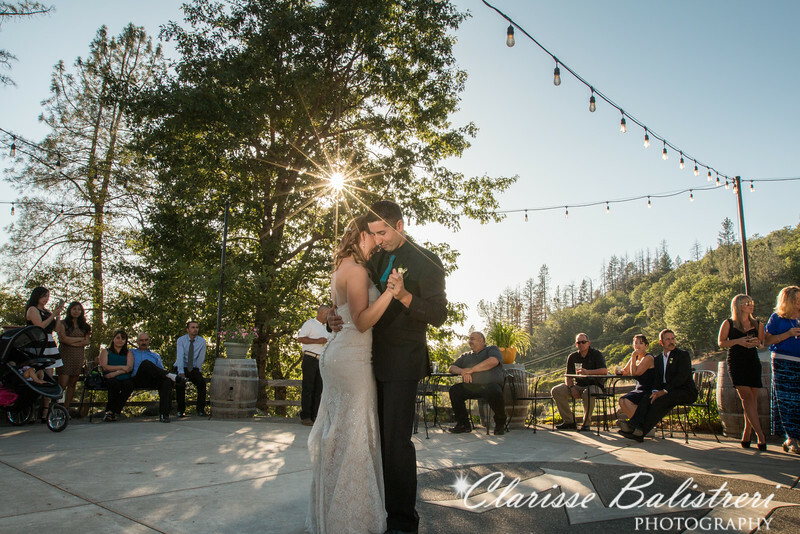 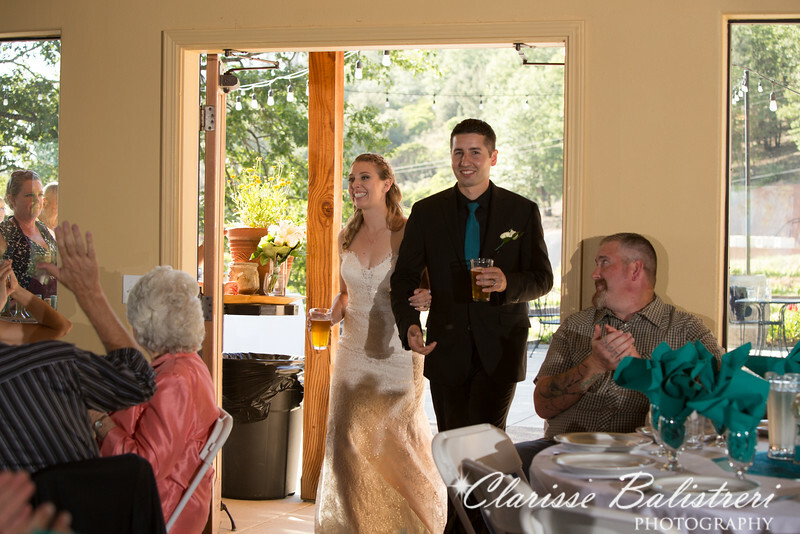 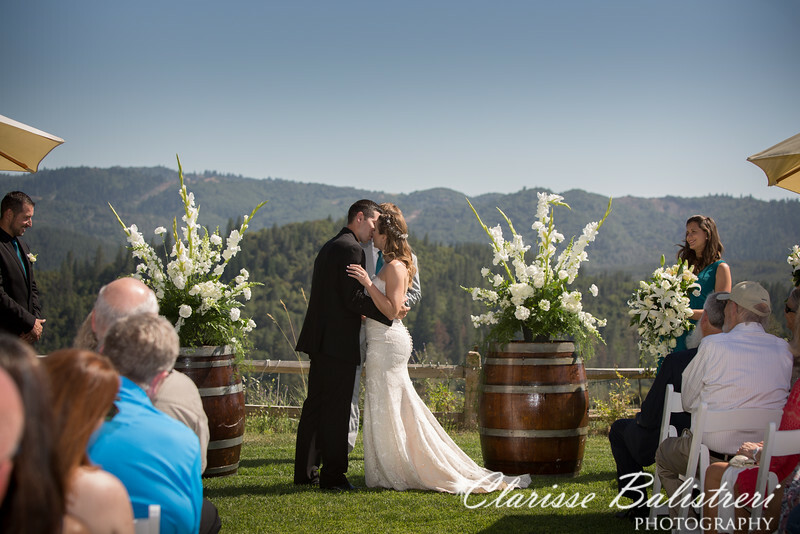 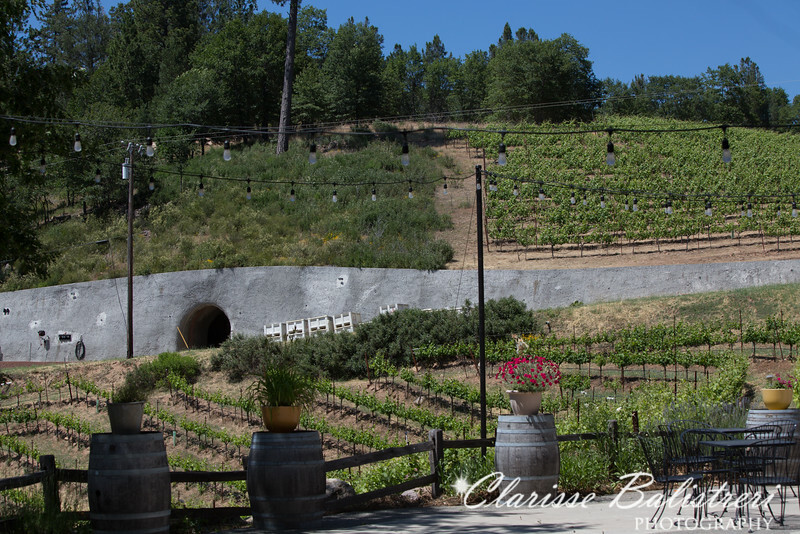 She said yes and they both decided to have their wedding day in Lake County at the Moore Family Winery in Kelseyville, CA. 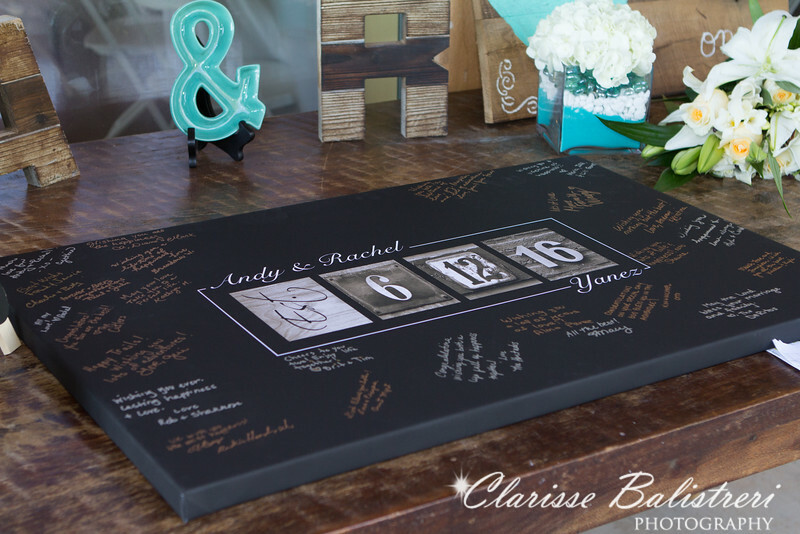 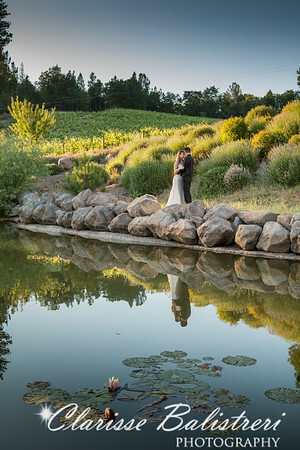 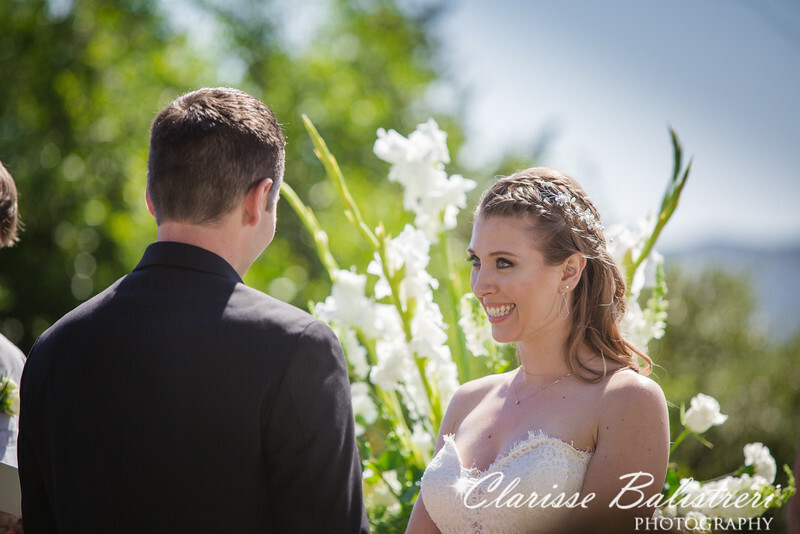 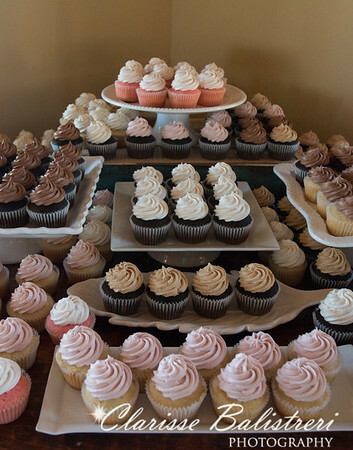 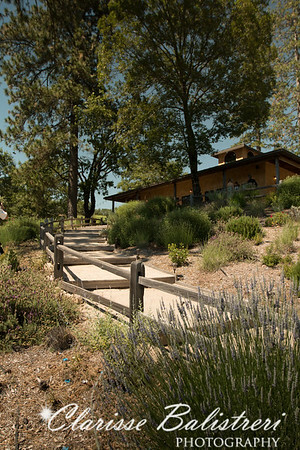 Their vineyard wedding was just perfect full of breath taking views. 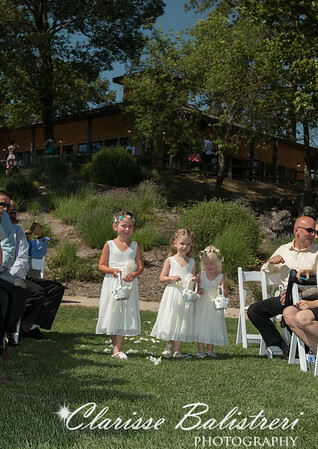 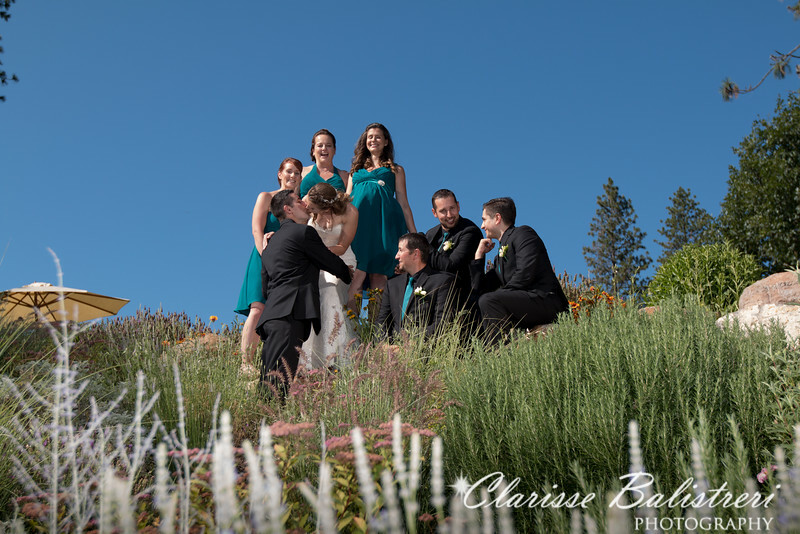 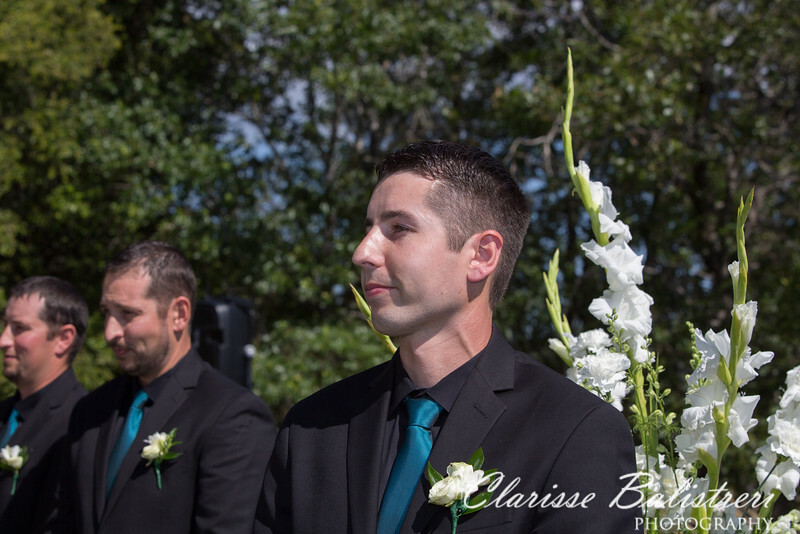 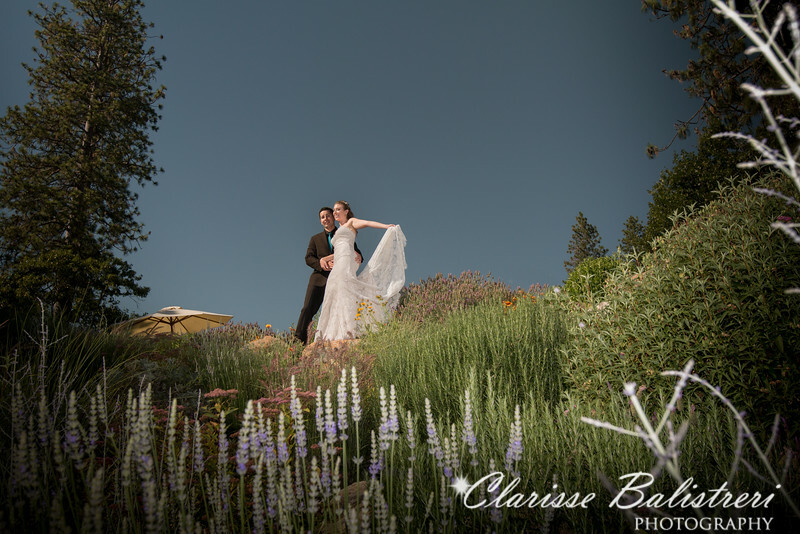 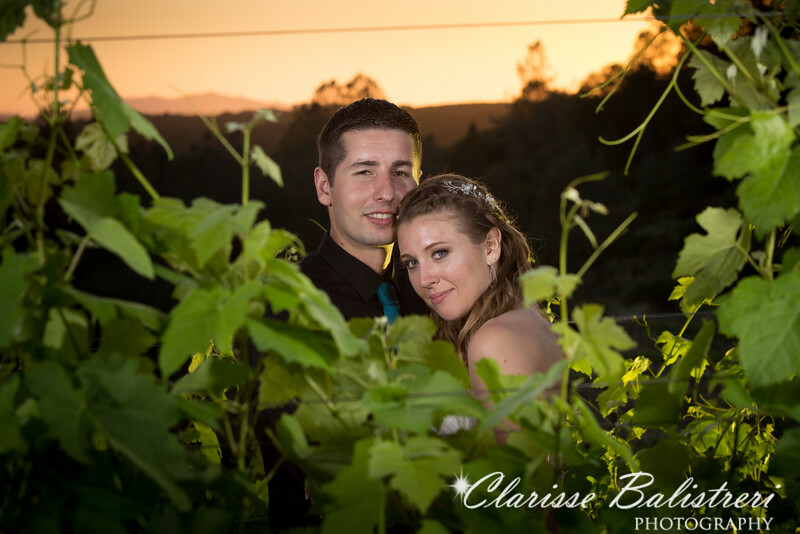 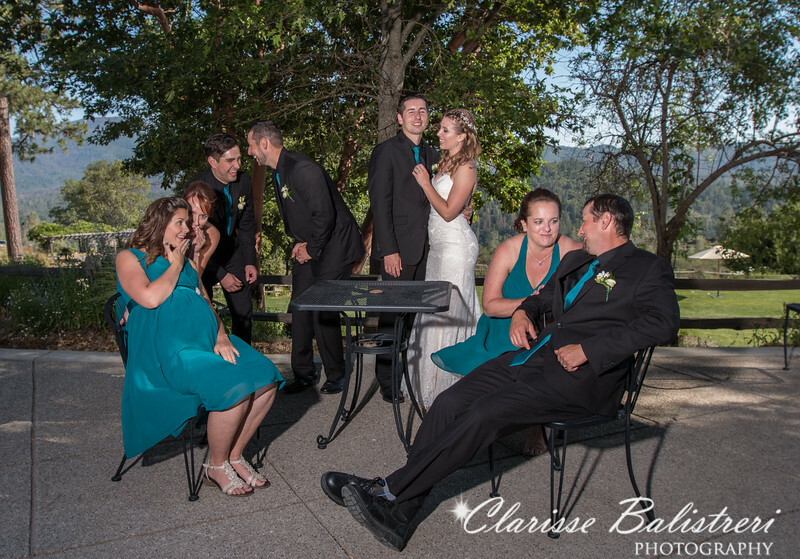 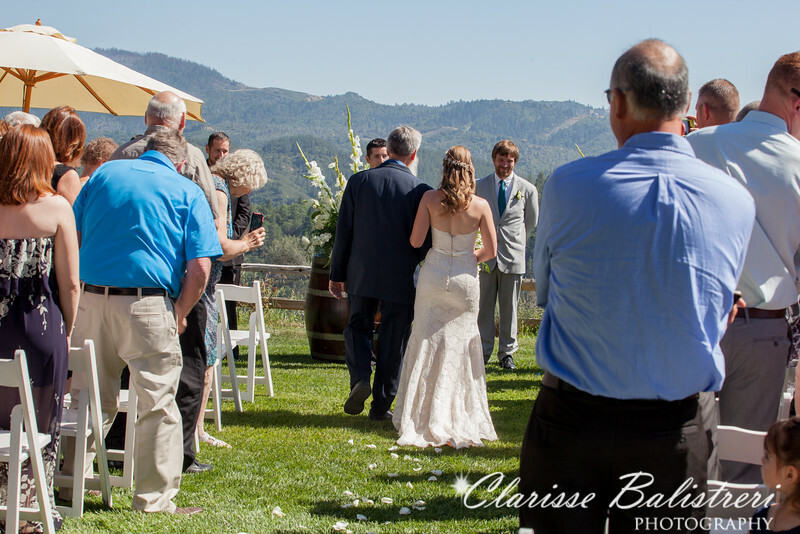 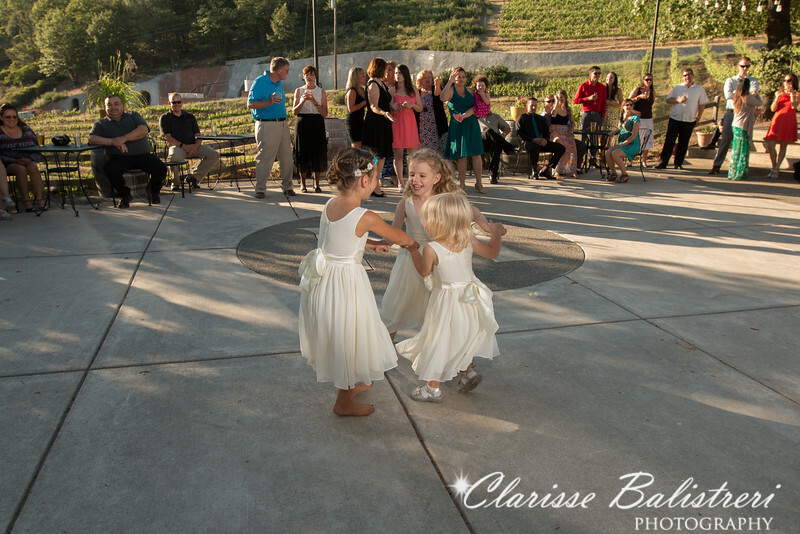 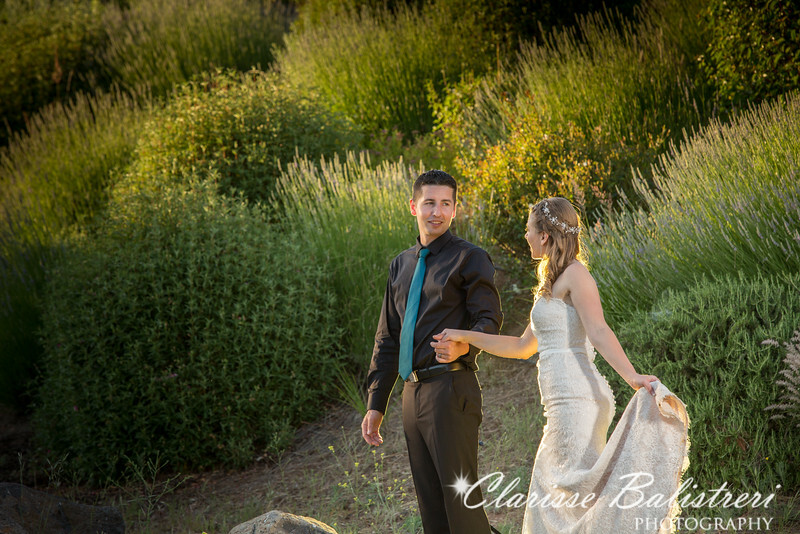 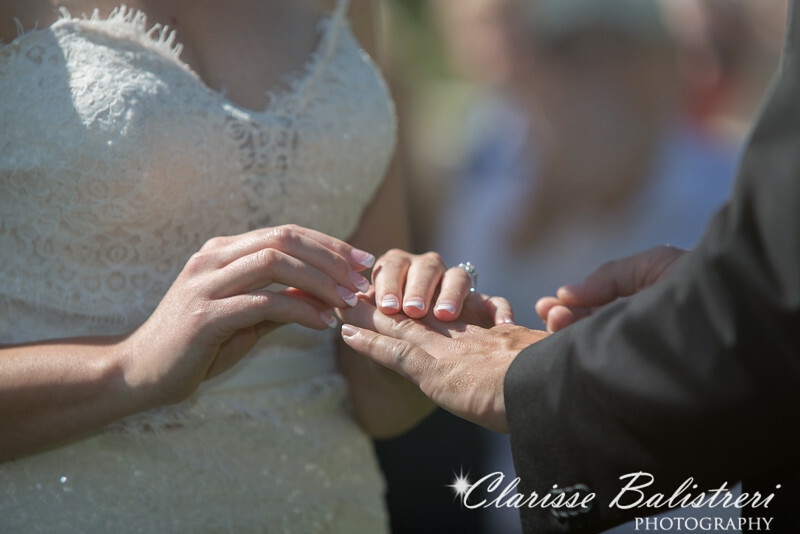 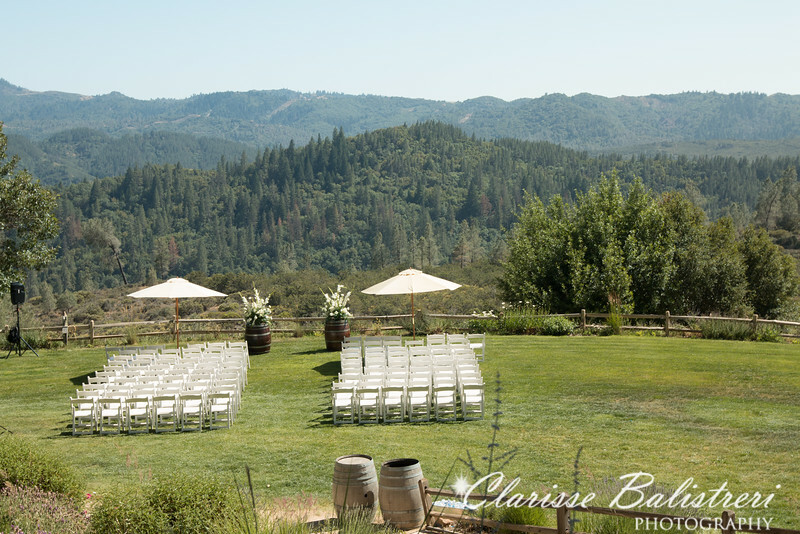 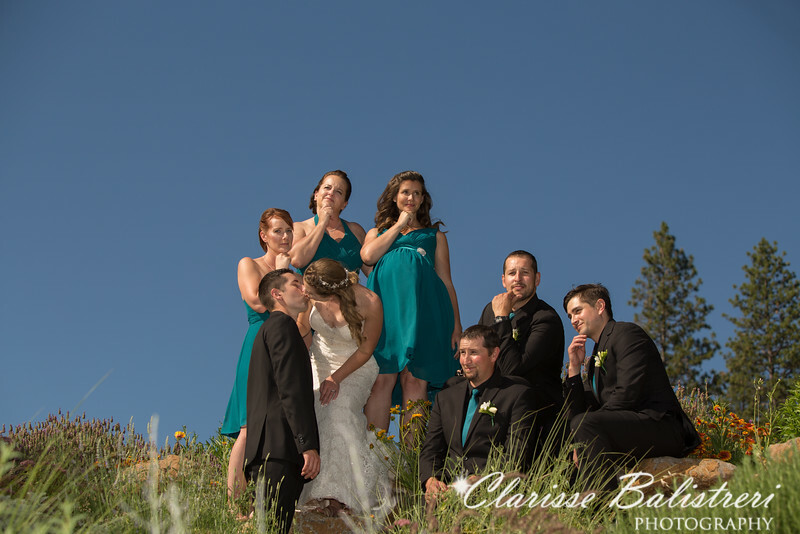 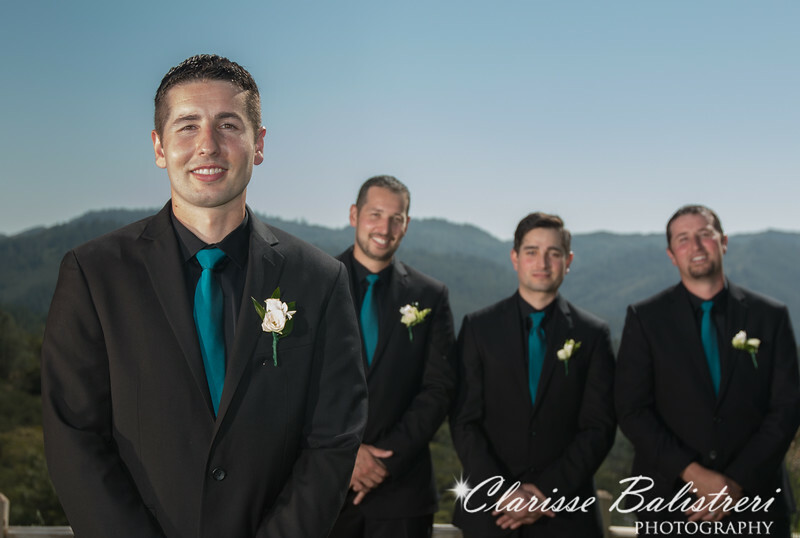 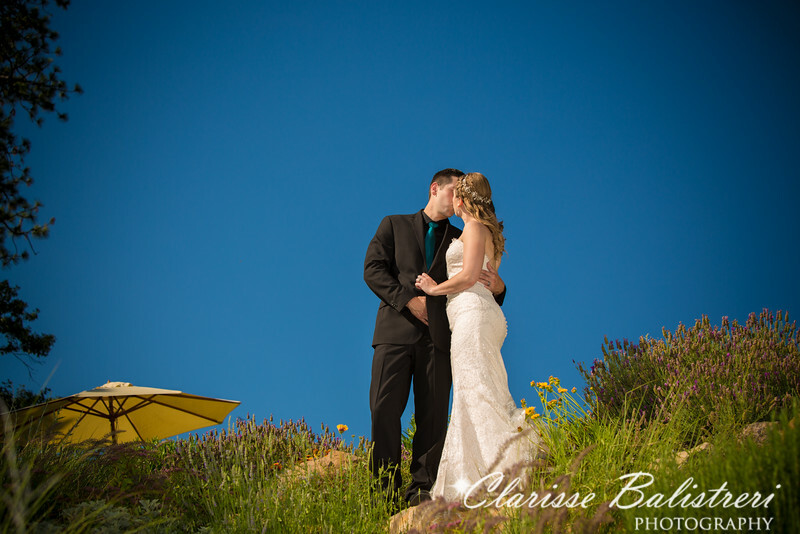 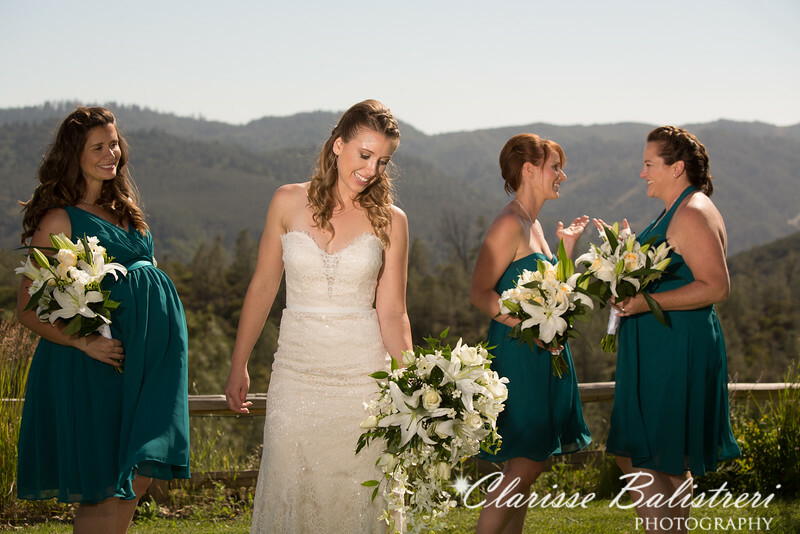 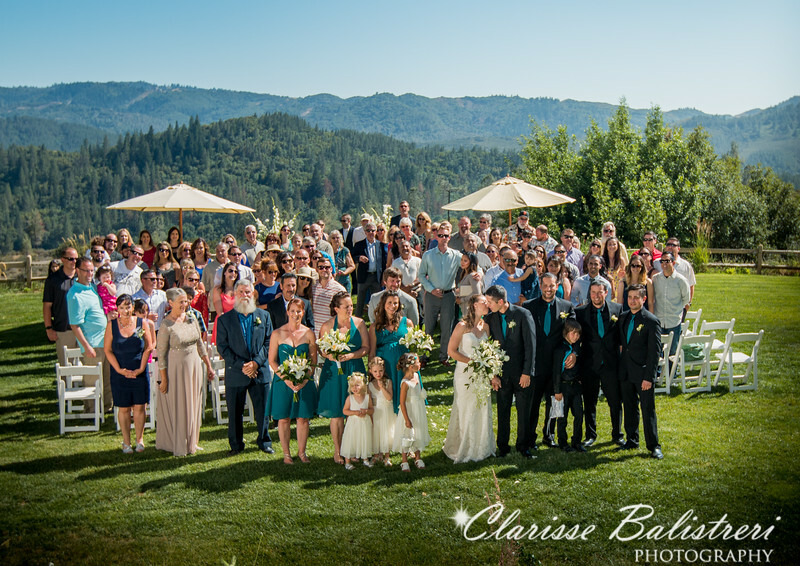 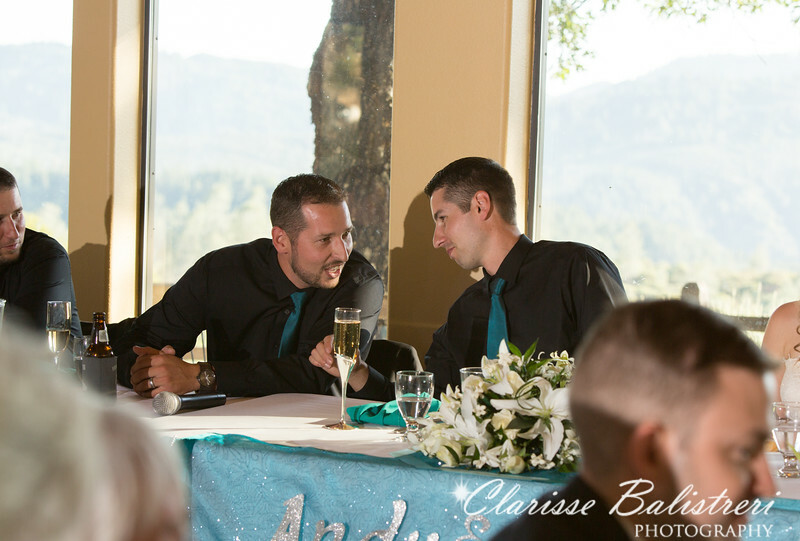 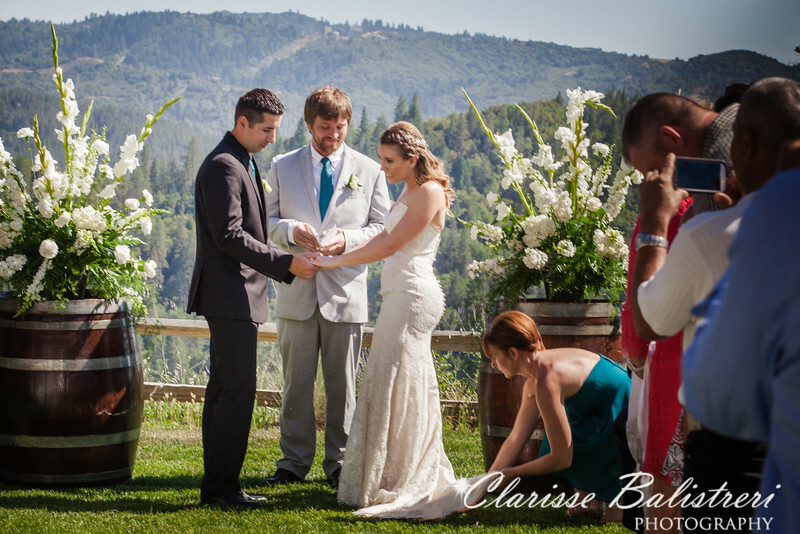 Their ceremony was just right on the hill with mountains on the backdrop and vineyards surrounding them . 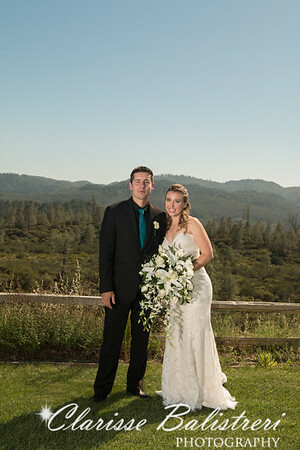 It was a perfect day with the bride looking so ever beautiful and the groom as just handsome.